The Battle of Saragarhi is considered to be one of history’s greatest last-stands. It is a story that has the capability to make not just Indians but any nationalist proud. Undoubtedly, it also makes a great plot for an inspiring tale. 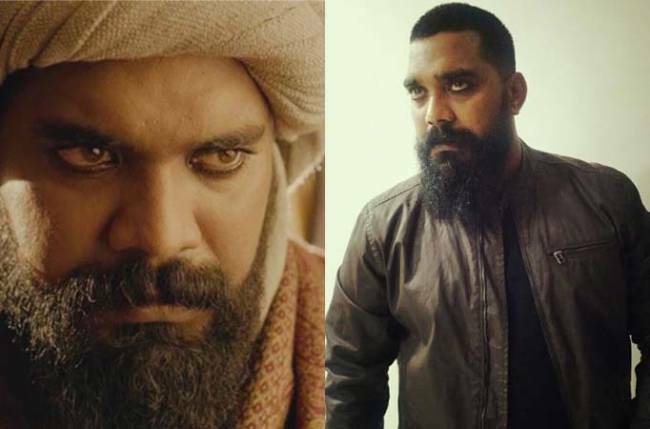 No wonder, there are three projects that are being made on the premise of the battle – Kesari, Sons of Sardar and 21 Sarfarosh: Saragarhi 1897 on the television space. The three projects star Akshay Kumar, Randeep Hooda, and Mohit Raina in the lead character of Havaldar Ishar Singh respectively. Out of the three, the TV show is all set to go on air. 21 Sarfarosh is a story based on the iconic Battle of Saragarhi. The first episode sets the premise of the plot, introducing characters and a preview of what is in store for the viewers. The pilot is a mere prelude to the coming battle and a rather engaging one. Mohit Raina! He is not just hot in terms of his appearance but with the quality of his work. Raina, 35, has come a long way from his debut show 2006’s future drama Antariksh. His compassion for the character, his hard work and his finesse comes out visibly and marvelously through his body, language and his expressions. Every big actor once in his lifetime gets a role, where they get to put their blood and sweat, like Ranveer Singh as Alauddin Khilji in Padmaavat (2018). Havaldar Ishar Singh, is going to be one such role for Mohit. 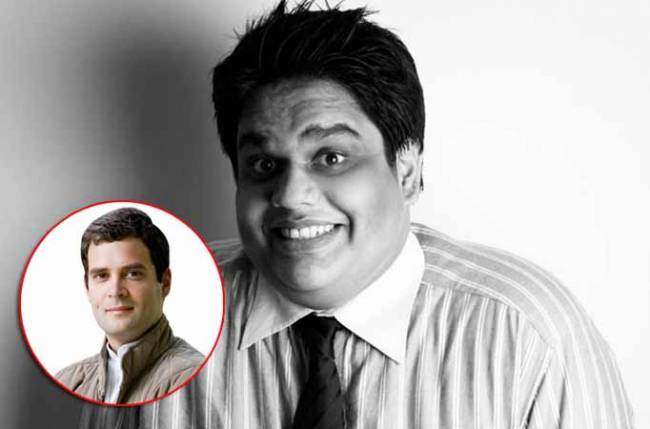 The man is still remembered for his matured depiction of Lord Shiva in Mahadev (2011), however, hereafter his finest performance will be the portrayal of the soldier. For such a strong protagonist, you need an equally strong antagonist. Mukul Dev, plays Gul Badshah with élan. His impeccable Afghani accent, his body language and dialogue delivery is a validation of the intense labor he has put into his years of artwork. Otherwise, the direction is on point, the cinematography is picturesque and the execution looks extremely authentic. While the primary cast is perfect, the supporting cast looks just about average. That’s one drawback of having such superlative actors in the forefront. Despite being good, the other cast members look ineffective in comparison. Maybe since they didn’t have much to do in the first episode, their performance didn’t come out strongly. The actors converse in Punjabi for a major portion of the episode, which added to the authenticity of the storyline, but, clearly misses out on the non-Punjabi speaking viewers who would fail to understand most of it. In addition to that, the background music overpowers the dialogues, which creates further hindrance in understanding. To avoid all of this, subtitles could have come to the rescue for this show. For the first episode, another thing that doesn’t work is that the screenplay writers kept the storytelling format quite linear. For a historical show like this, the gripping essence needs to be maintained to keep the audience hooked, but, this factor seems to be missing in the show. Furthermore, there are some minor goof ups like misplacement of shot, but all of that can be overlooked. If the makers stick to what they’ve attempted in the pilot, then this show could be a game changer on Indian television. It has the capability to attract the attention of the audience that is hooked on to Netflix and good content. For all the people, who complain about the bad content on Indian television, this show is a must-watch. It will be saddening if the show doesn’t do well, since 21 Sarfarosh is an earnest attempt to provide good content to the TV viewers. 3 out of 5 for the show but bonus 0.5 for the makers to try something different like this one, which sums up to 3.5 out of 5. 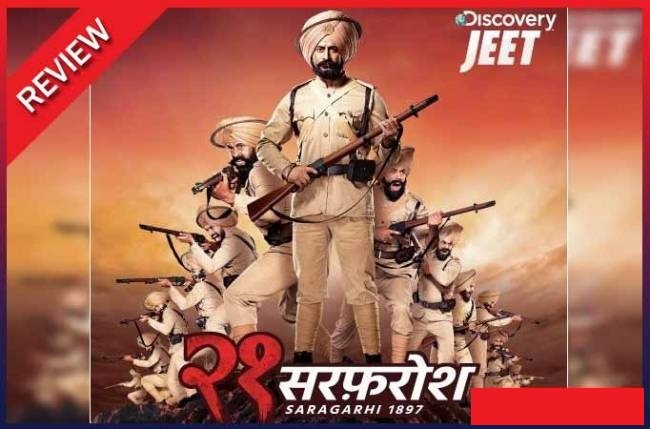 What do you think about 21 Sarfarosh: Saragarhi 1897, Mohit Raina and Mukul Dev?